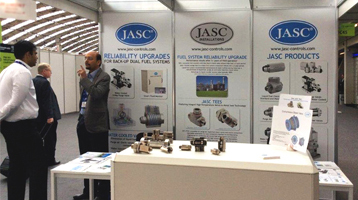 Learn more about JASC’s New Design of their Water-Cooled Three-Way Purge Valve. 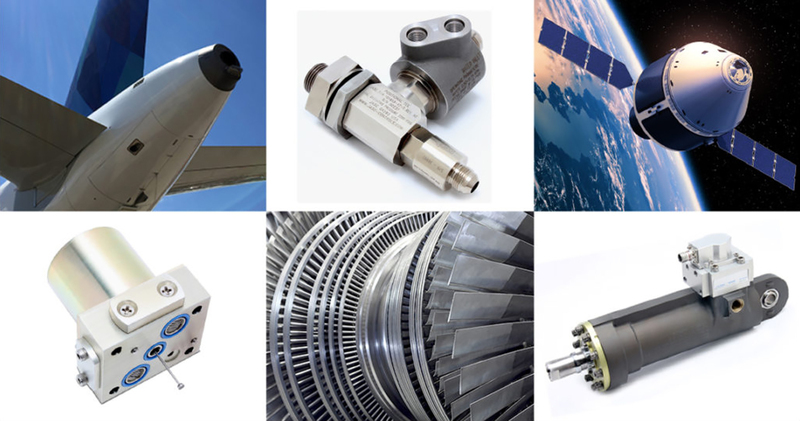 JASC’S Single-Stage Clevis Servo Valve is manufactured in a number of configurations. 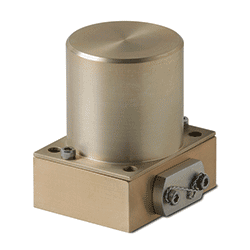 This Clevis Servo Valve is used to meter fluid or for position control. Its inherited pressure balance results in low electrical power consumption (1.0 watt max). 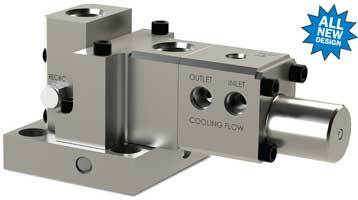 The JASC Clevis Servo Valve is capable of 2-way or 3-way operation and offers a mechanical or electrical feedback. It offers other benefits such as low hysteresis and threshold. Get the full product details here. For full trade show details, read more here.